In the fall of 1995 the Zen Buddhist Reverends Steve KoZen Hon, Roshi, and Nita JunShin Hon founded the Sangha of the Compassionate Heart in Long Beach, California. For three years the Hons provided instruction in Soto Zen meditation at weekly services and monthly half-day zazen-kai sessions. The zendo originally made use of facilities at the Unitarian Universalist Church in Long Beach. In 1998 Steve and Nita Hon moved to northern California. At that time, the Reverend Bob McNeil generously agreed to assume leadership of the sangha. In 1999 Reverend Bob McNeil relocated the zendo to Bellflower, California, and greatly expanded the schedule of services. In March 2006, the zendo moved to Lakewood, California. 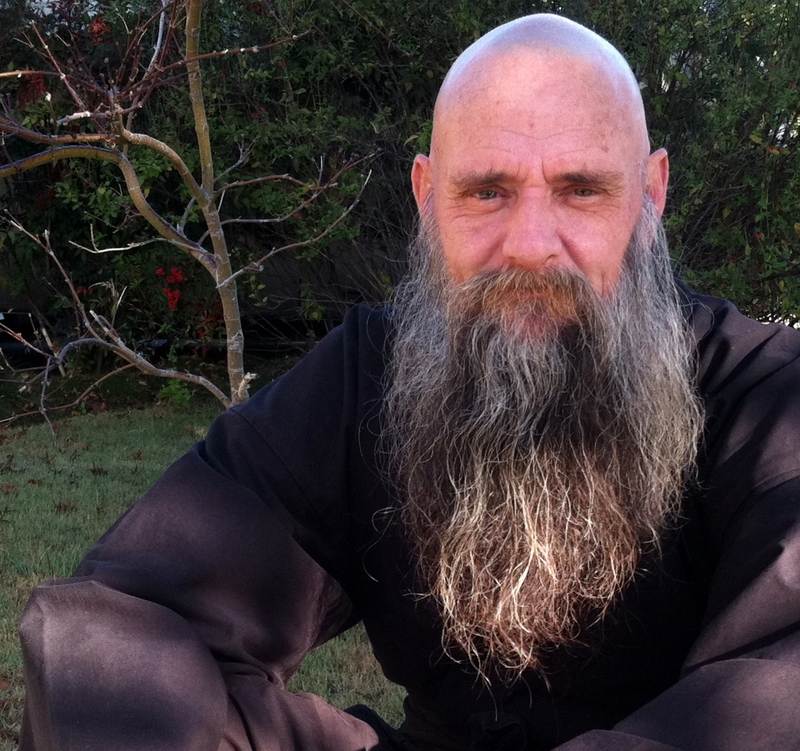 In 2013, the zendo moved to Long Beach, California under the guidance of Reverend Bill Gay. In 2018, the zendo moved to Lakewood, California under the continued guidance of Reverend Bob McNeil. Steve Hon, Nita Hon, and Bob McNeil were disciples of the Reverend Soyu Matsuoka, Roshi, who founded the Zen Center of Long Beach (the Zen Buddhist Temple) in 1971. Reverend Soyu Matsuoka-Roshi led the Zen Center of Long Beach until he retired in 1995. In the tradition of Reverend Soyu Matsuoka-Roshi, Reverend Bob McNeil teaches Shikantaza meditation.